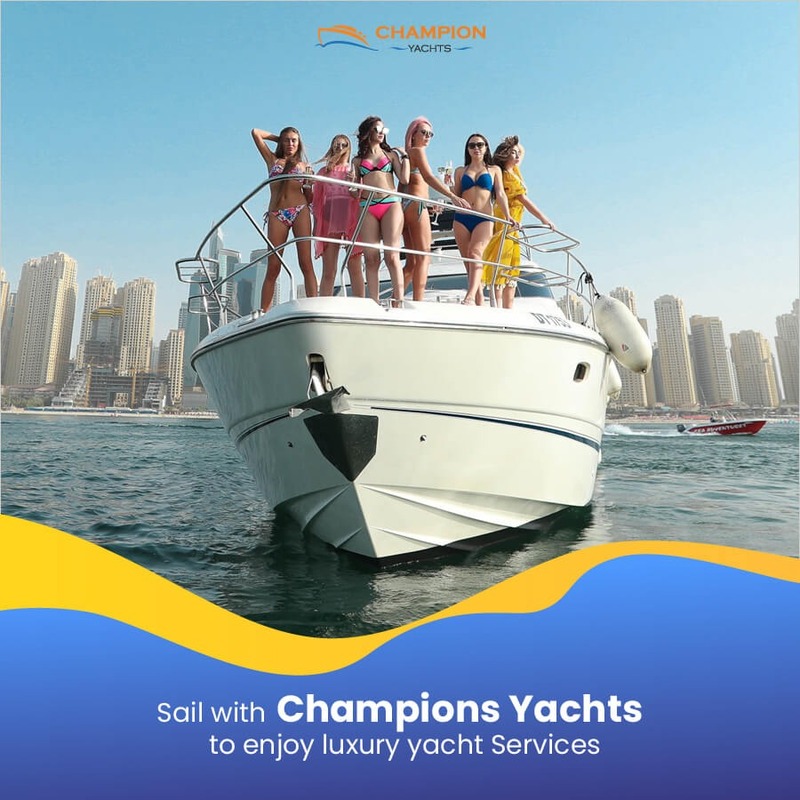 Champions Yachts, Dubai has Luxury yacht Rentals in Dubai for sightseeing in nearby islands. All security measures will be in place while we proceed with an island tour. You can wander at the Palm Jumeirah, world islands and Burj Al Arab in the acquaintance of our experienced guides. Your trips will also include some great food and beverages.